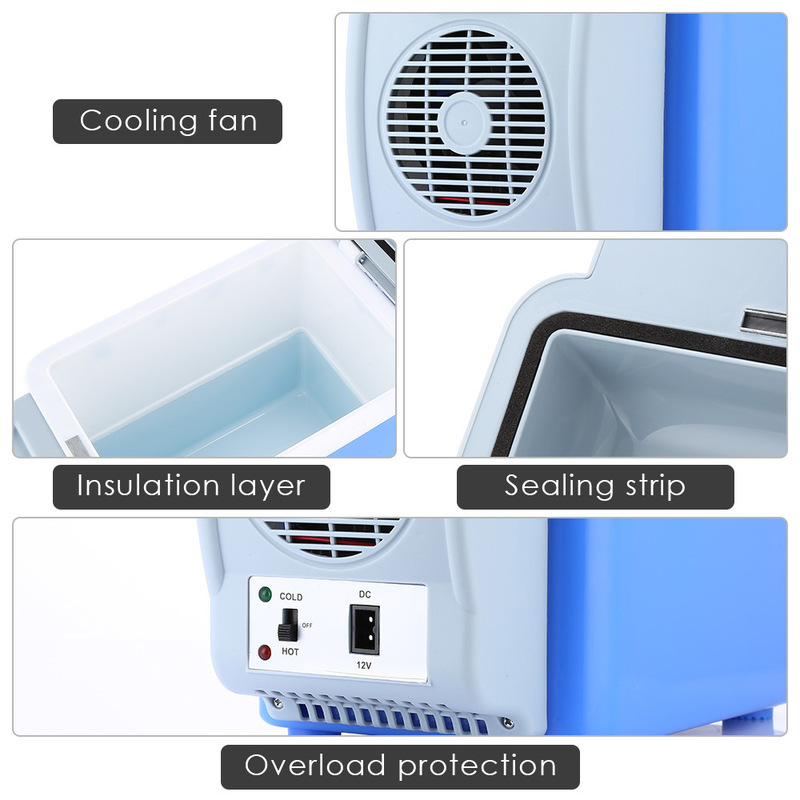 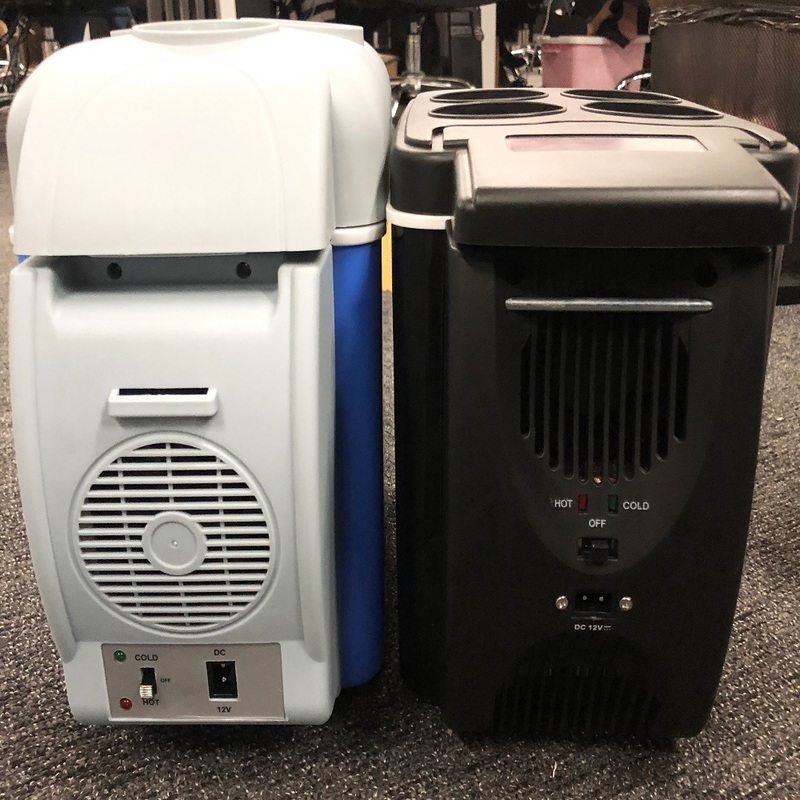 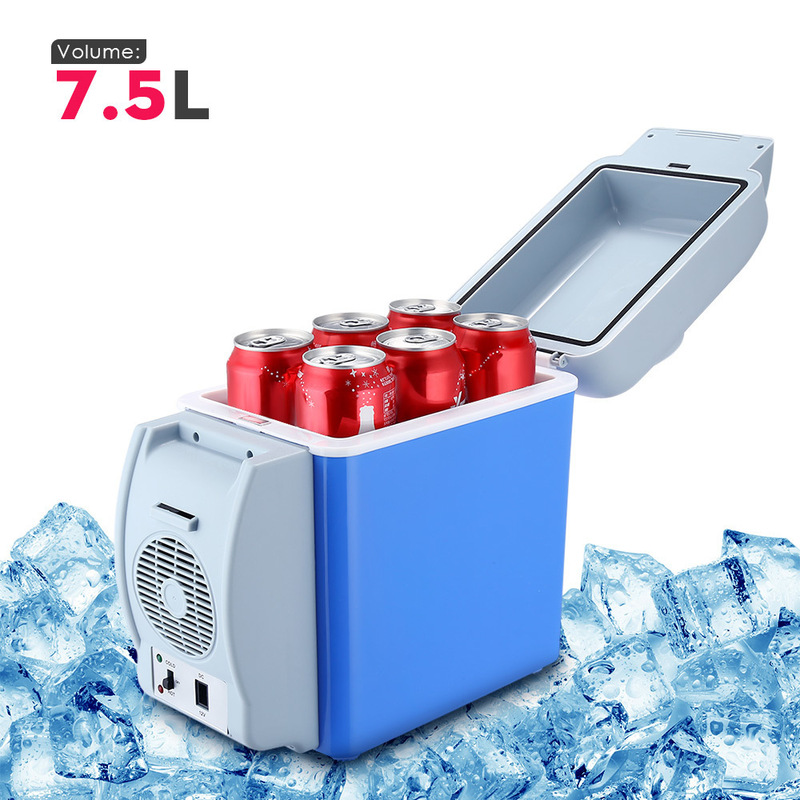 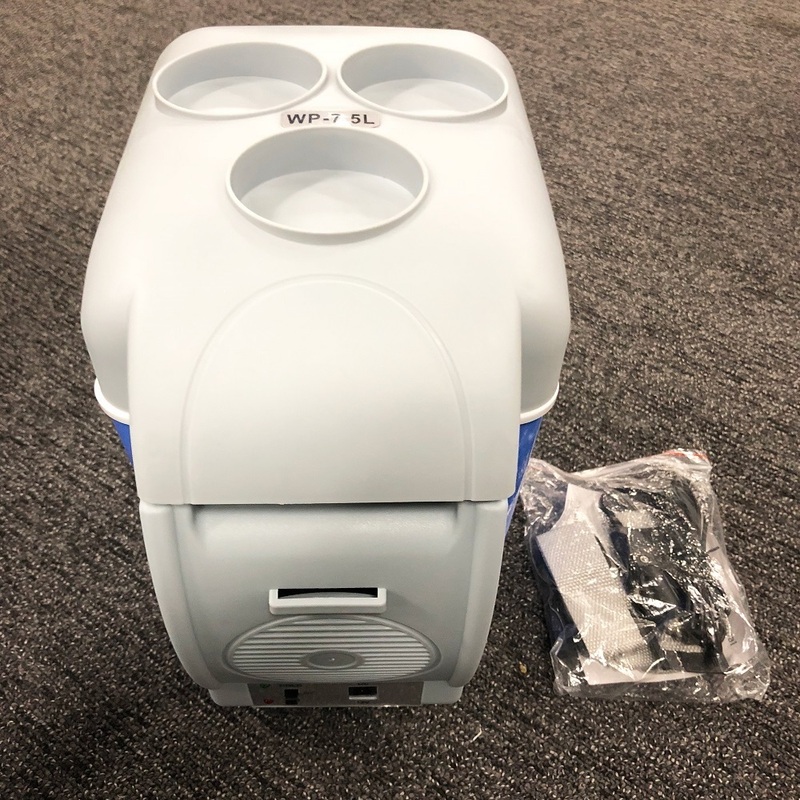 If you are going on a long trip, going camping, going to the beach or spending a lot of time in your car, you definitely need to buy the 7.5L Dual Function Portable Electronic Cooling And Warming Car Refrigerator. 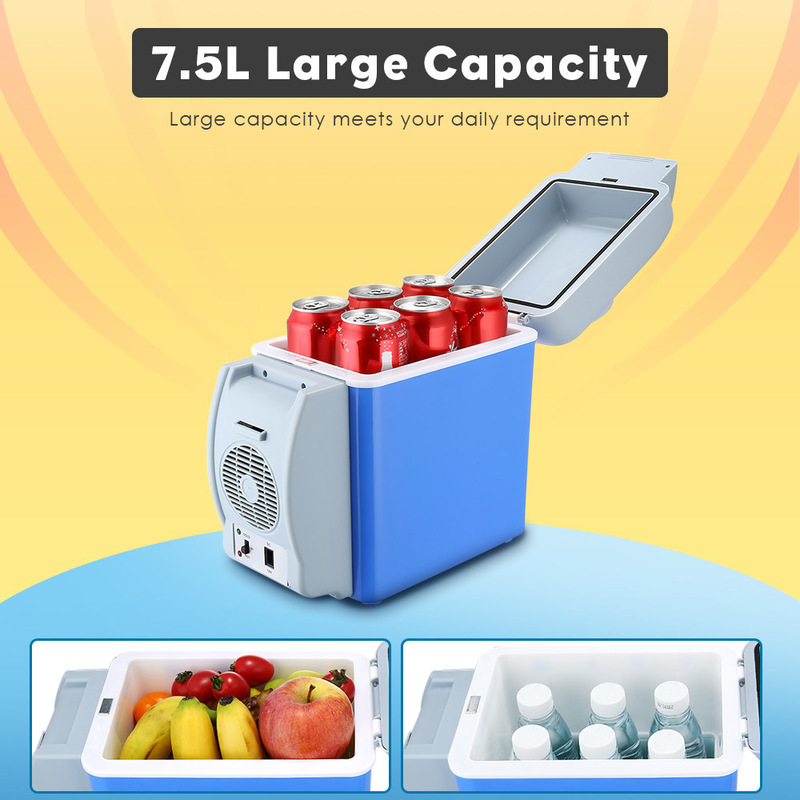 It is a portable refrigerator that supports 2 in 1 features. 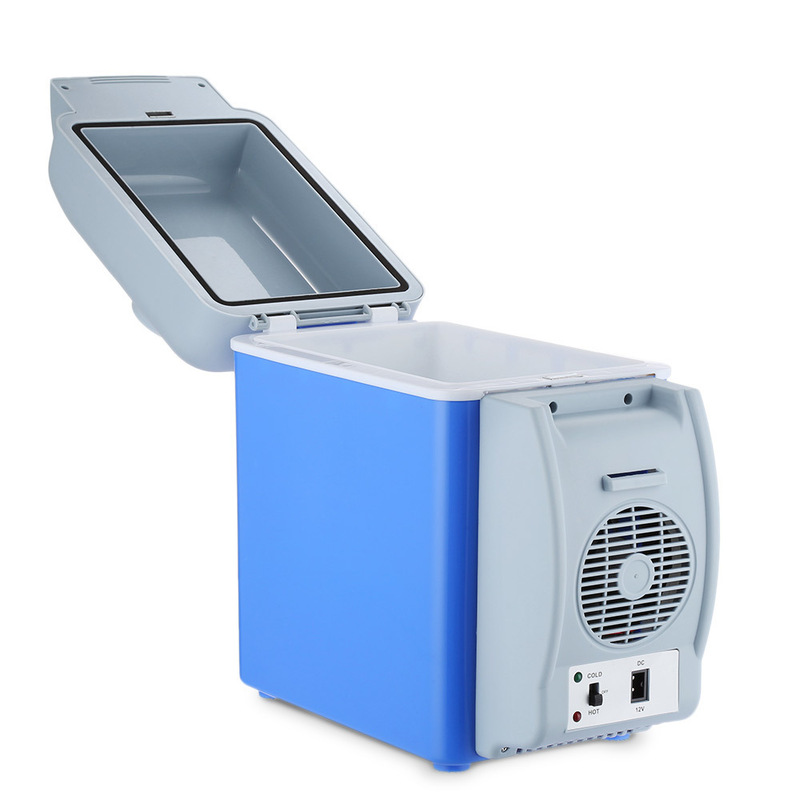 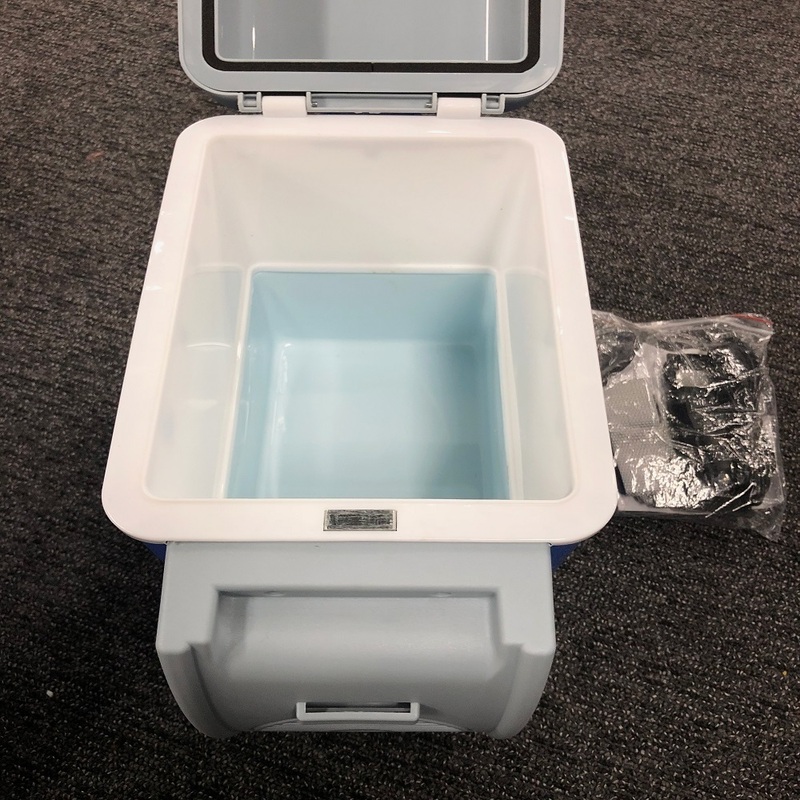 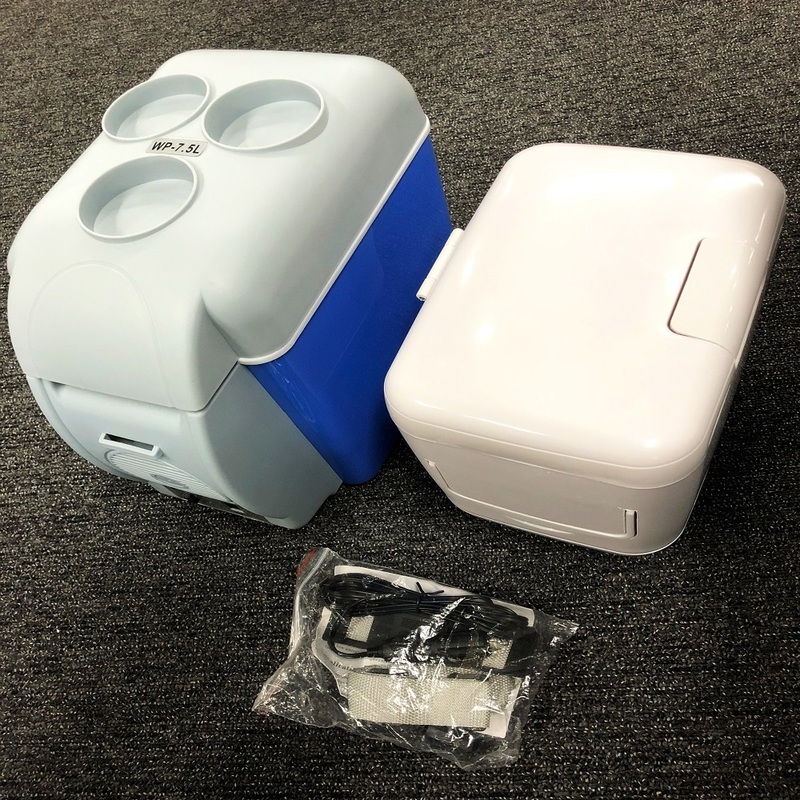 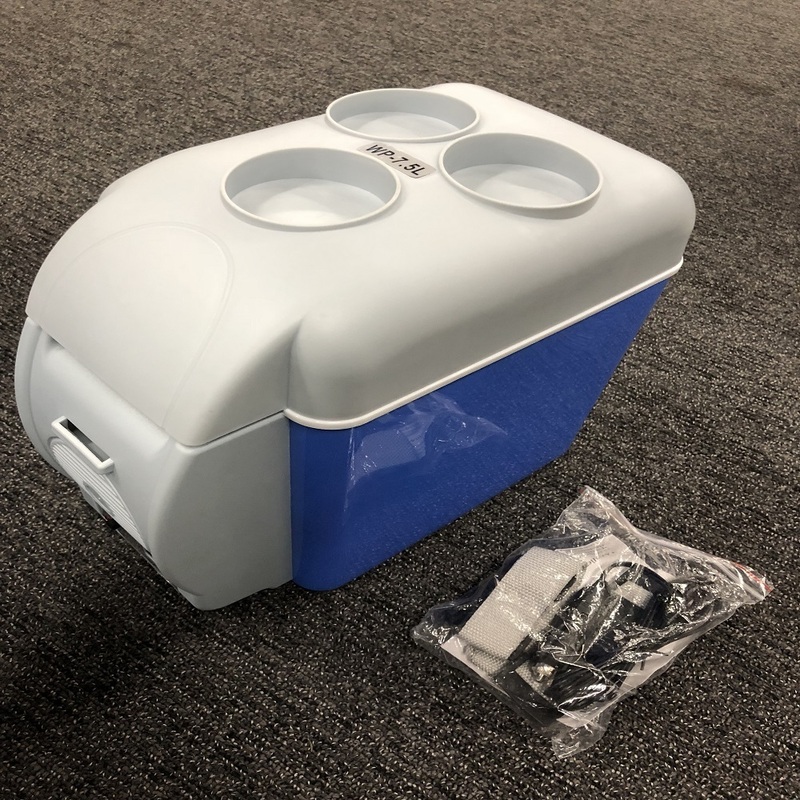 This is not only meant as an electrical 12v cooler, but it can also warm the food placed inside it. 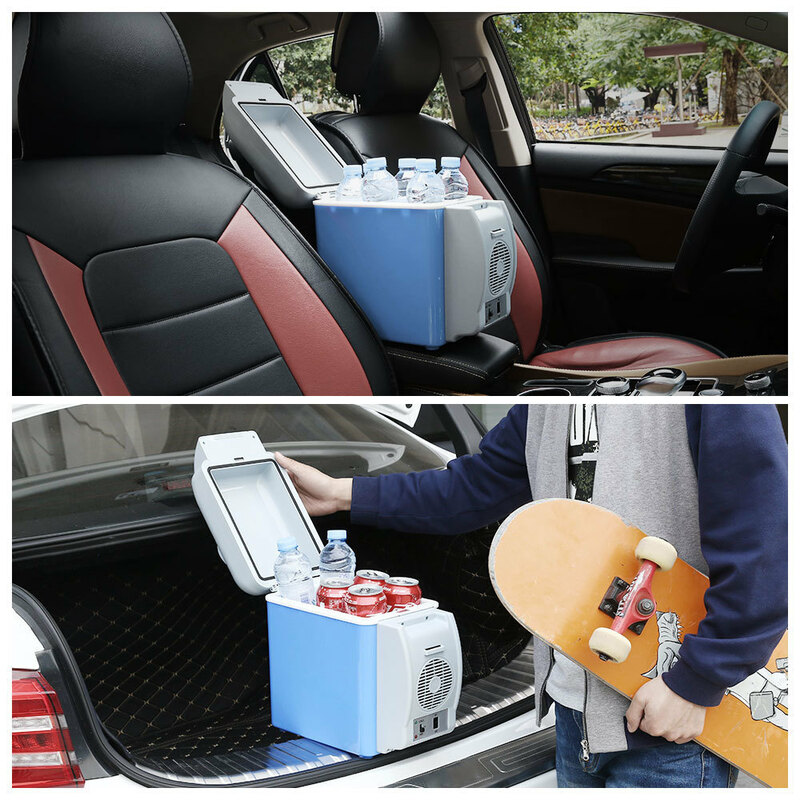 It is lightweight and a great car cooler or warmer for your food and drinks while travelling or outdoors. 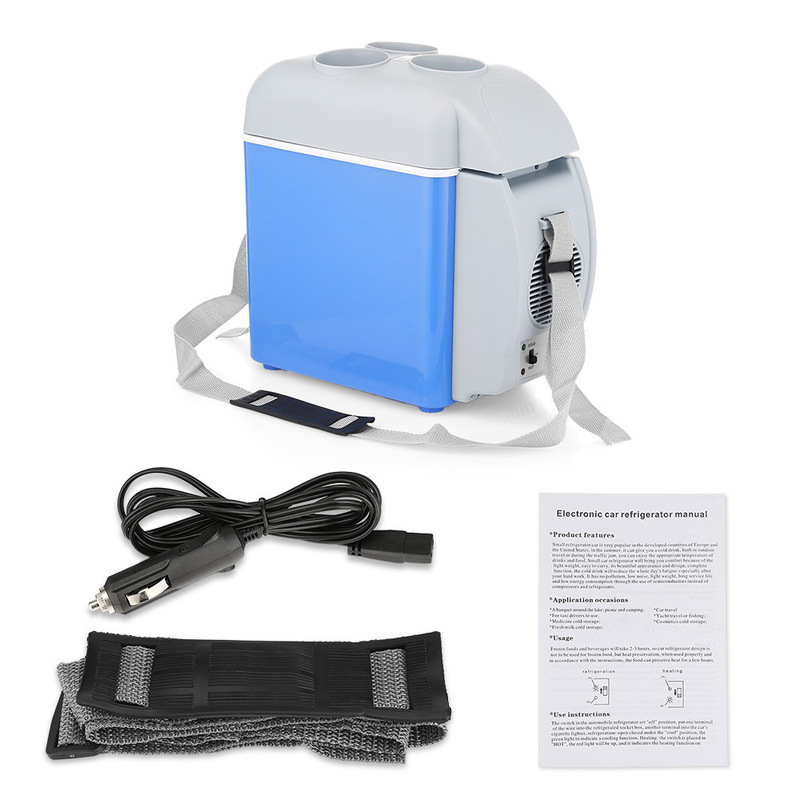 Provides a portable and flexible strap. 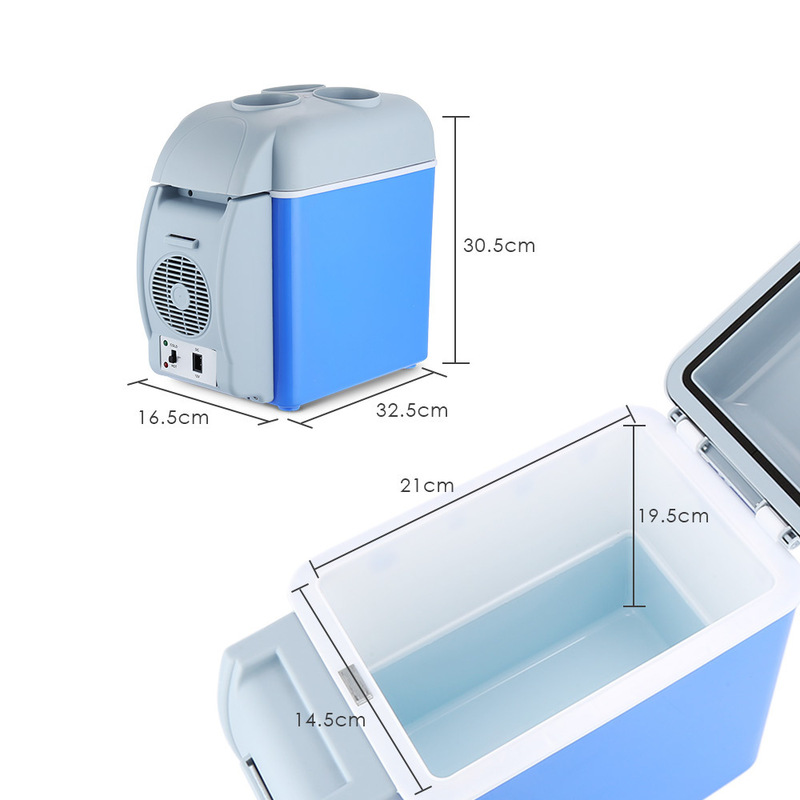 And the strap is removable to meet your different needs easily. 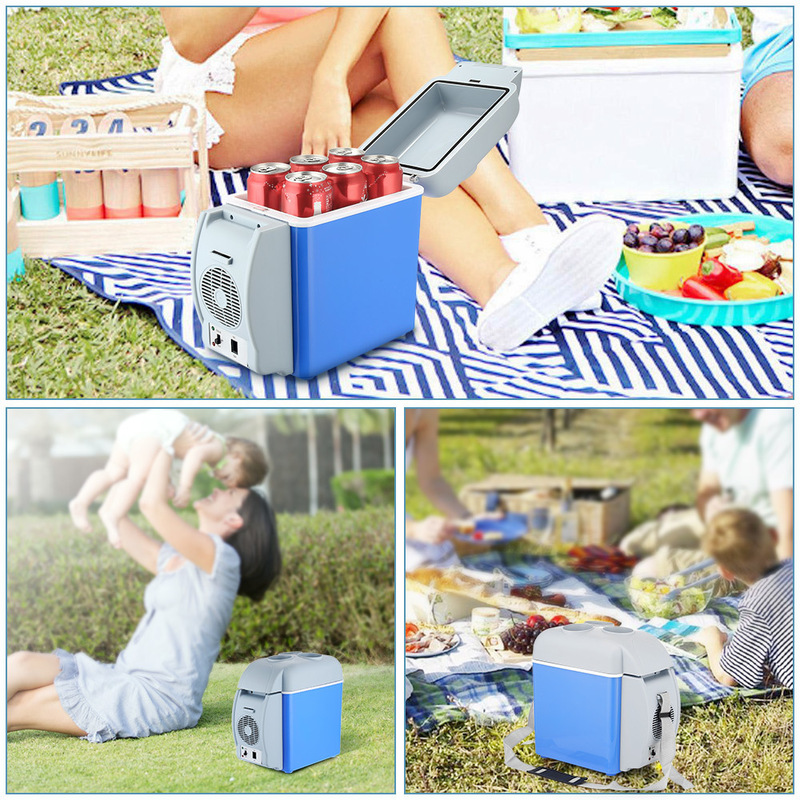 You can simply take it out of the car to bring with you on the beach, while hiking or camping and use it as food storage or picnic basket. 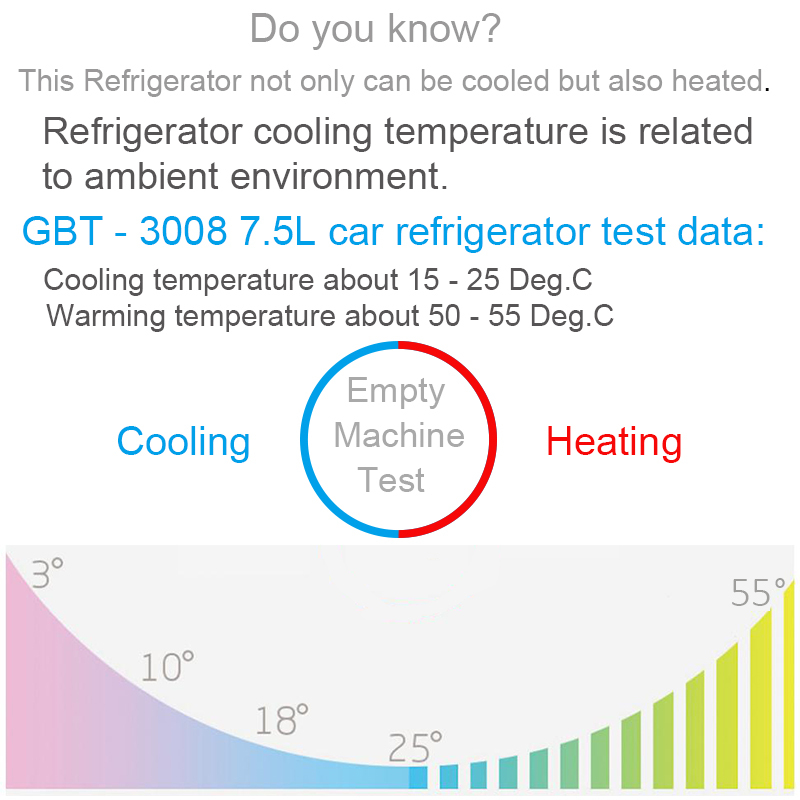 Notice:Refrigerator temperature is related to ambient environment.There are two refrigerators, one with 3 holes, another without holes, please check before purchase,thanks.